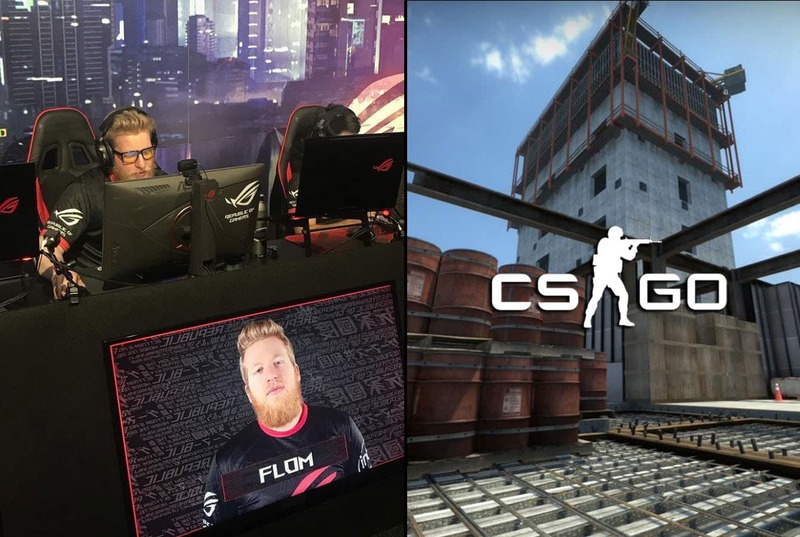 Erik “fl0m” Flom is an American player and popular Twitch streamer with over 500 Twitch videos and 450,000 followers. During his last stream, fl0m reflected on Vertigo, while he was playing the map. His message to the community was to learn the map in order to avoid criticizing it. You wanted a new map, here it is! CS:GO fans had an opportunity to watch fl0m who reflected on Vertigo yesterday while he was playing on it. 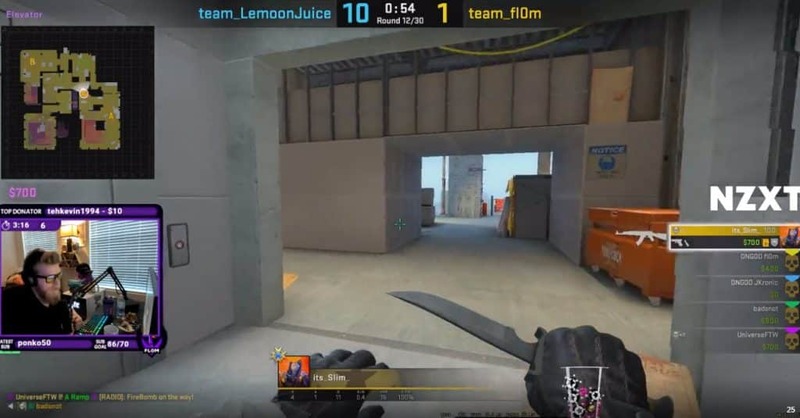 These days, we can see pro players practicing on Vertigo so often as it recently became a part of Active Duty Pool. Apparently, fl0m was no exception. He decided to try out Vertigo in order to learn the map. Therefore, fl0m’s viewers wanted him to give his opinion about a new map. 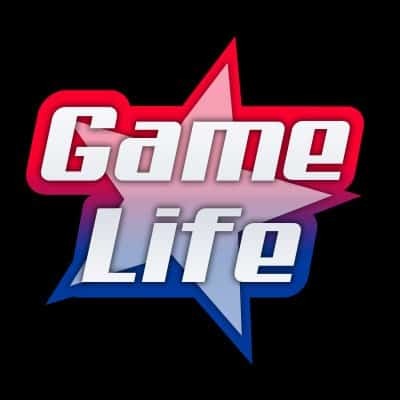 As all CS:GO fans know, the CS:GO community including professional players and analysts criticized the map. Indeed, there are so many things that are not working properly on Vertigo and Valve has to come up with even more updates in order to make Vertigo as playable as possible. The worst problem so far was the sound, as well as odd close corners. However, fl0m doesn’t think that all these issues are necessarily bad. So many critics actually annoyed fl0m. As he said, so many people asked for a new map. Finally, Valve took one old map and completely changed it. Hence, we got a brand new type of map. Still, the CS:GO community is not so happy about it. The American player said that map diversity is a good thing for CS:GO. Truly, aside maps, there aren’t any other genuine varieties in the game. Valve tried to shake things a little bit when it comes to weapons by “forcing” players to try out AUG and SG. Also, they buffed Shotguns hoping that players are going to use it more often. League of Legends, Dota, Overwatch and other games have different champions and heroes which gives broad heterogeneity to the game. 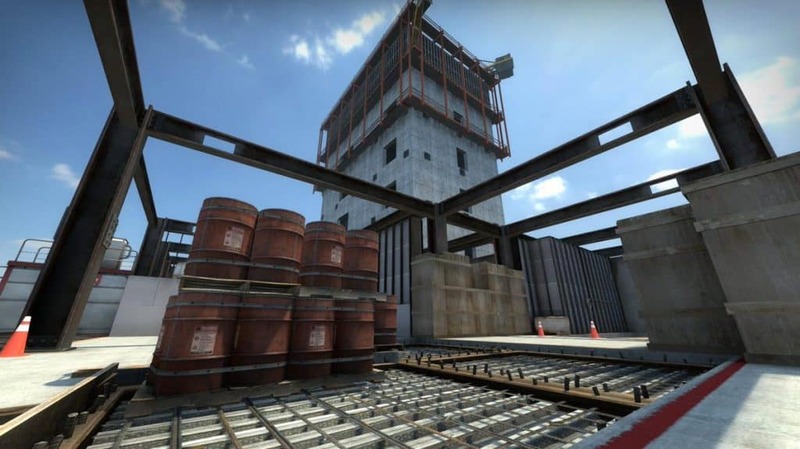 Given that CS:GO lacks in such diversity, Valve tries to come up with new maps such as Vertigo. That was actually fl0m’s point. He agreed that Vertigo has very close corners and that it is not a perfect map. Nevertheless, it’s still so different than others and that’s what makes it special. Fl0m added that people who complain about Vertigo just didn’t learn the map. So, maybe after they learn the map, they will realize how interesting it is. Eventually, they will stop complaining about it.